Most businesses find it difficult to fill their workshops. Whether you regularly run workshops or plan to in the future, this half-day course is designed to help you get bums on seats! Getting them to your workshop. We have one coming up on 25 September 2019. Or if you cannot attend on that date, please register your interest below for information about future courses of this type. 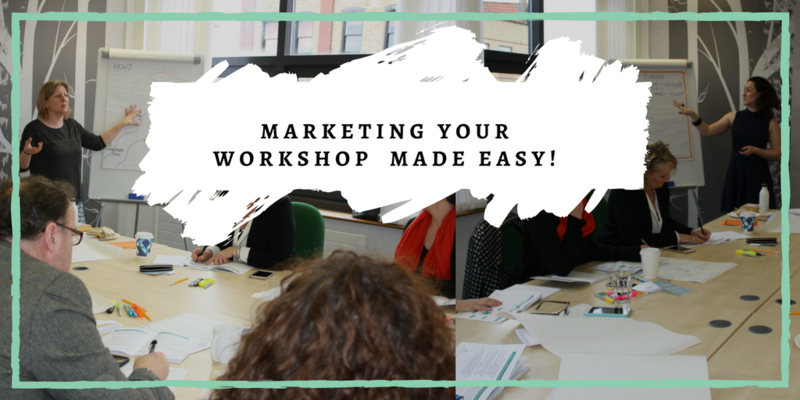 The workshop helped me clarify how to organise my workshop marketing strategy at a time when the social media marketing opportunities can feel overwhelming for a small start-up. The session was focused and it was well worth the money I spent on it. I’m looking forward to putting the strategies we worked on into action!